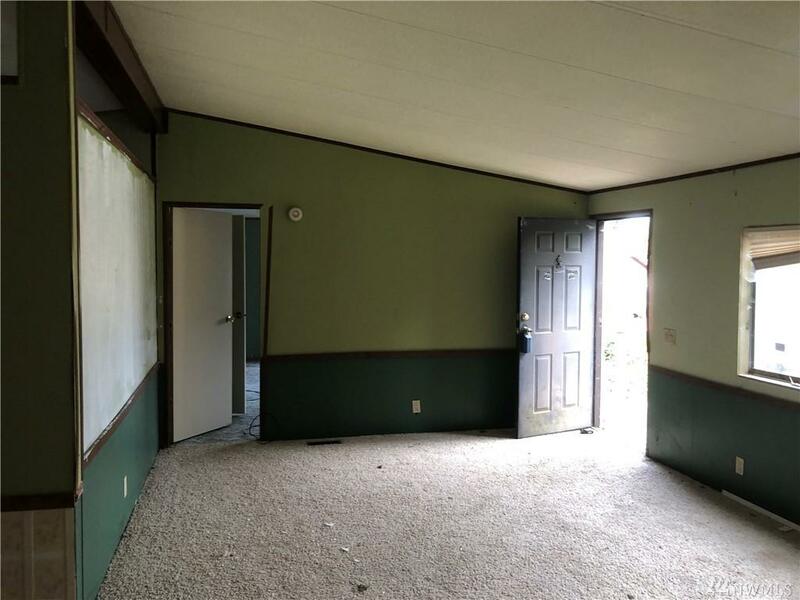 Unique opportunity for the creative buyer to build equity. 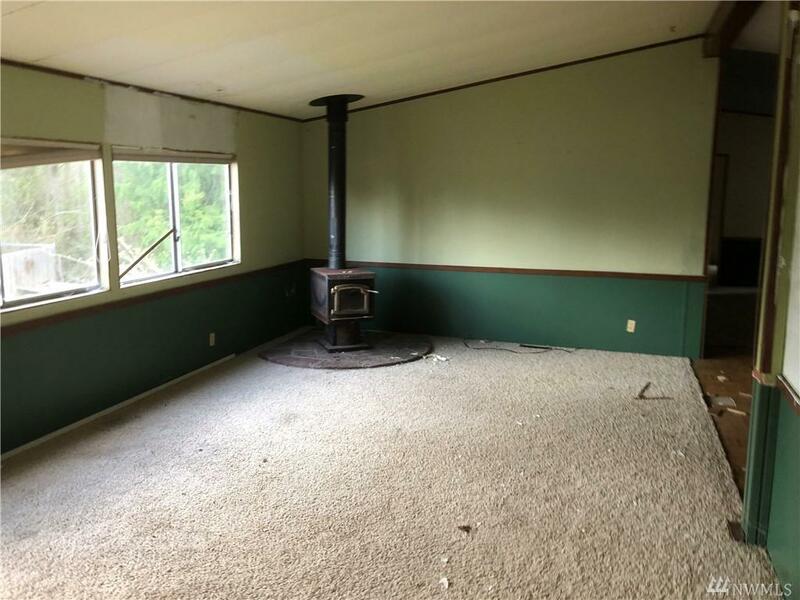 Maybe a remodel, or remove and replace? 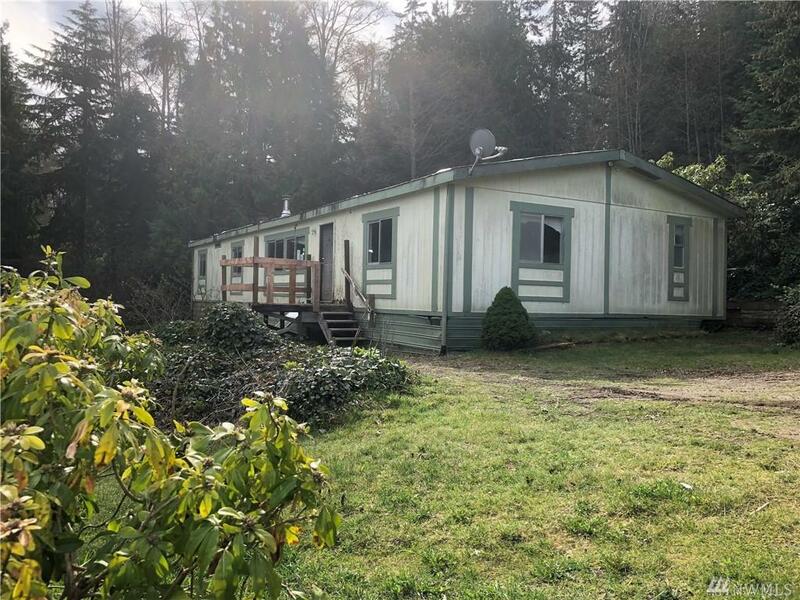 Double wide, 4 bedroom, 1.75 bath manufactured home situated on .24+/- acre lot, located between Sequim and Port Angeles. 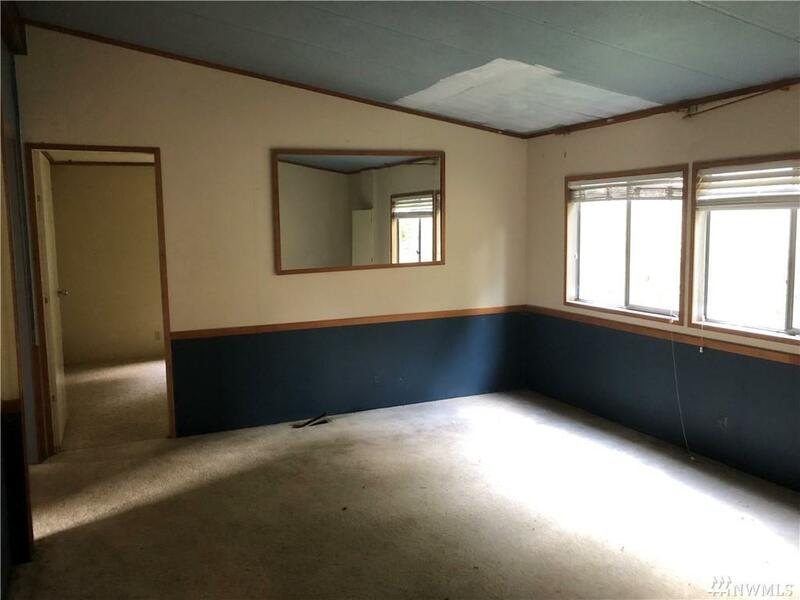 Connected to septic system and public water. Don't miss out.